Hallelujah, let that S U N shine! 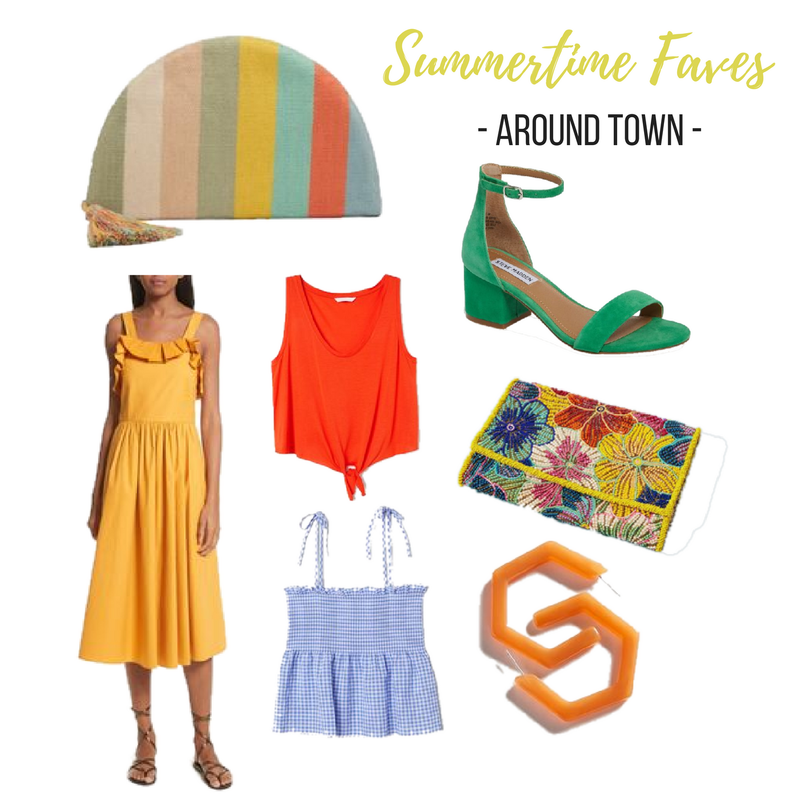 We have rounded up our fave things that are all about the season of fun in the sun. 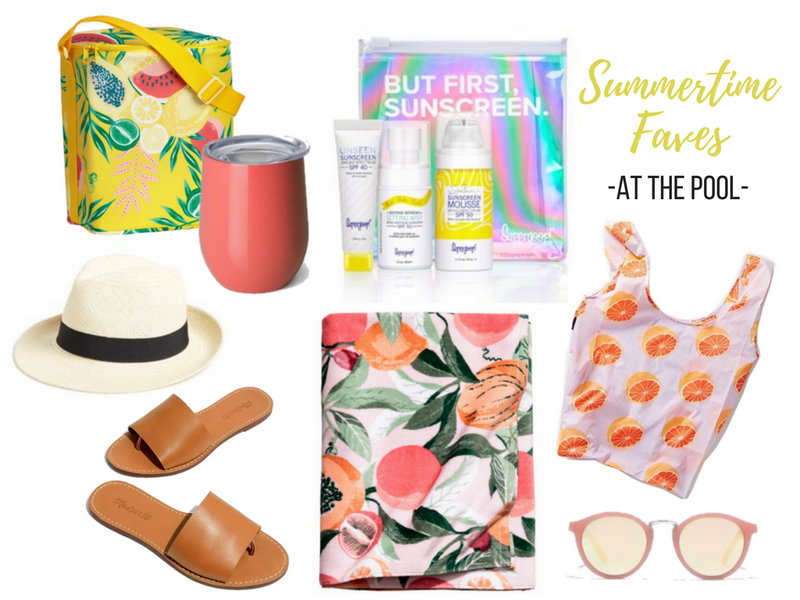 Everything you need to chill poolside, lounge on the porch or strut yo stuff in true summer style - we’ve got you. 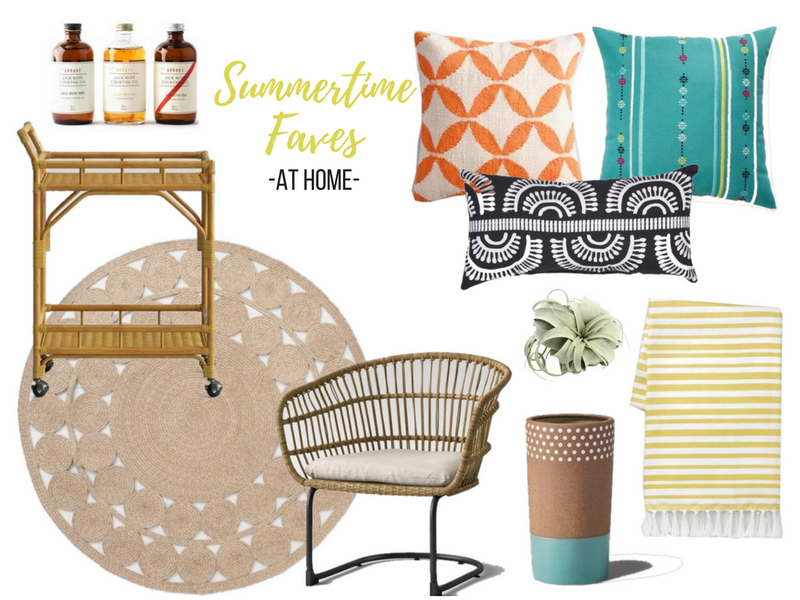 A bart cart that we have on lock for a special porch project, earrings that I must order stat, and the best sunscreen in all the land… all here and ready to make your summer spectacular. Let’s do this thing.